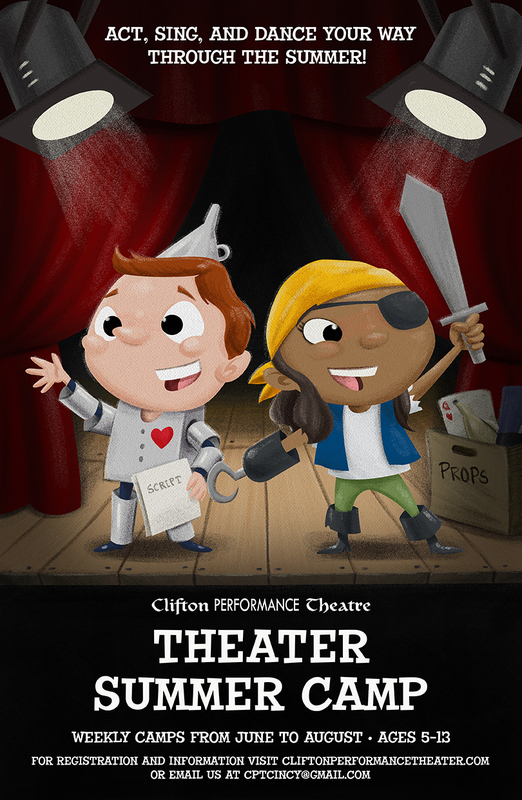 Poster commissioned by Clifton Performance Theatre. An illustration of the Cincinnati Zoo and Botanical Garden’s baby hippo, Fiona, from My Best Friend Fiona, written by Lucy May and published by WCPO. An illustration of the Cincinnati Zoo and Botanical Garden’s baby hippo, Fiona, and her family from My Best Friend Fiona, written by Lucy May and published by WCPO. 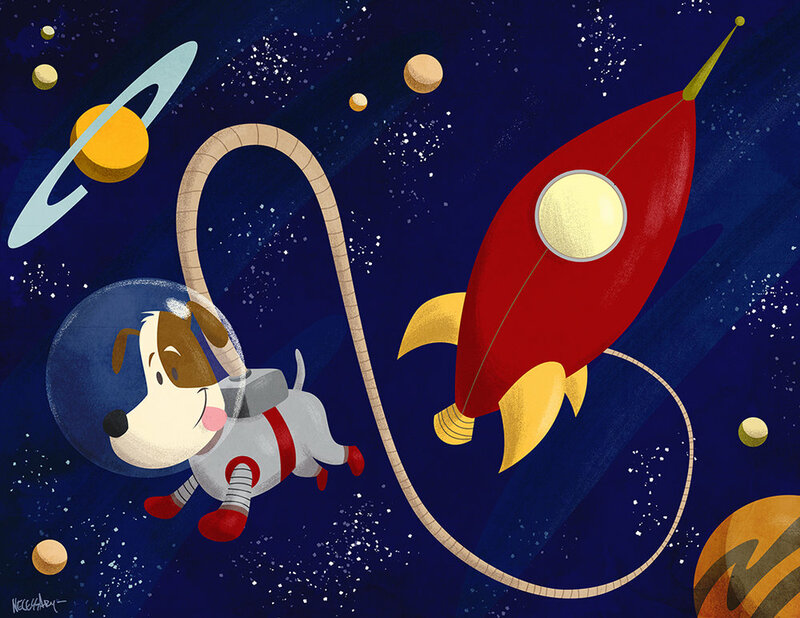 Commissioned work for Grip Wizard fine motor skills product. Commissioned by the Cincinnati Zoo and Botanical Garden. Assets created for an animated video on sharing the road with school buses. Click here to watch the video.